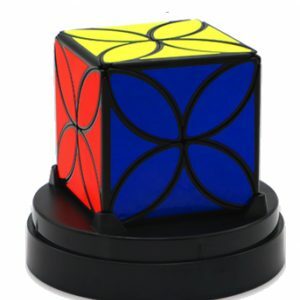 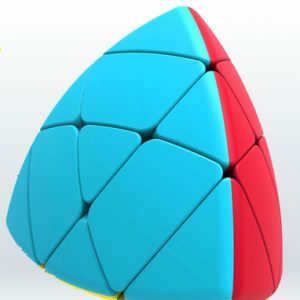 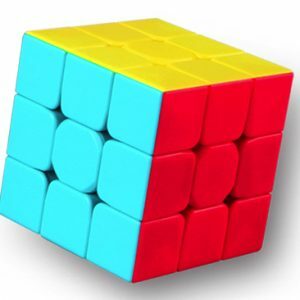 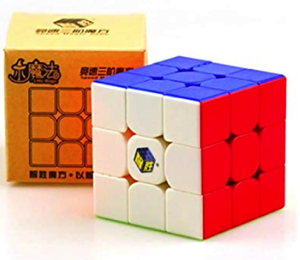 This Little Magic is Yuxin’s budget cube. 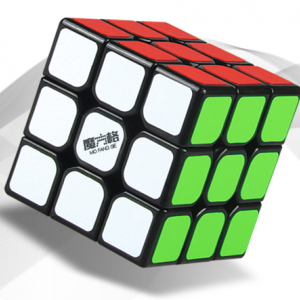 It only weights 71.8 gr. 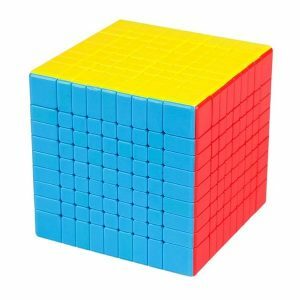 This cube is designed to feel like a high-end cube, but is available for only a fraction of the price. 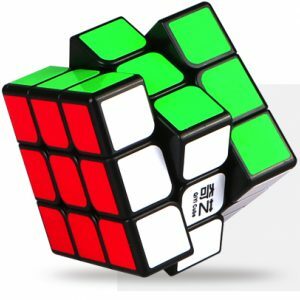 This 3×3 Little Magic has a little brother, the 2×2 Little Magic.